We are excited to be participating in the NACDS Total Store Expo as a part of the retail push for two of our bestselling brands,” said Richard Ransom, President of ICTV. International Commercial Television, Inc. (ICTV), (CNSX:ITV), (or “ICTV” or the “Company”), a direct response marketing and branding company focused on the health, wellness and beauty sector, announced today it will attend the 2014 National Association of Chain Drugstores (NACDS) Total Store Expo to support the launch of two brands and expand their presence at retail. ICTV is a direct response marketing and branding company focused on the health and beauty sector, including DermaWand and CoralActives Acne Treatment. ICTV will feature these brands, among others, at booth number 888. Stella Riches, a long time host of QVC and HSN, will be providing makeovers with the DermaWand at booth number 888. 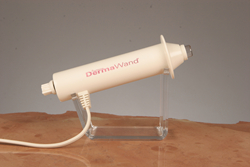 DermaWand is a skin care device that uses radio frequency to help manage the visible signs of aging, soften wrinkles and fine lines, and improve skin tone and texture. The technology behind the DermaWand is similar to advanced radio high-frequency devices in large commercial units for professional settings. 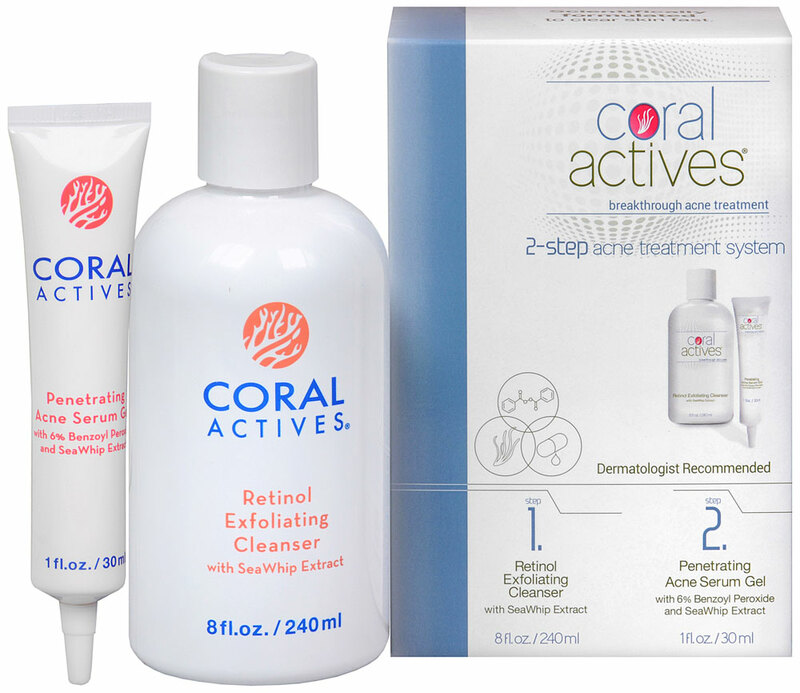 CoralActives Acne Treatment is scientifically formulated and dermatologist recommended skin care targeted to address acne concerns. With clinically proven Sea Whip Coral Extract, CoralActives helps control breakouts, blackheads, acne redness and inflammation. The 2014 NACDS Total Store Expo will take place at the Boston Convention and Exhibition Center in Boston, MA, from Saturday, August 23 to Tuesday, August 26, 2014. The expo provides an opportunity for retailers and suppliers to gather and discuss new strategies that will drive both top line and operational efficiencies. To learn more about ICTV, please visit http://www.ictvonline.com. To schedule a meeting with ICTV at the 2014 NACDS Total Store Expo, please contact rking@ictvonline.com. International Commercial Television, Inc. sells various health, wellness and beauty products through infomercials and other channels primarily in the United States. ICTV utilizes a distinctive marketing strategy and multi-channel distribution model to develop, market and sell products through infomercials, live home shopping television, specialty outlets and online shopping. It offers health and beauty products, including DermaWand, a skin care device that reduces the appearance of fine lines and wrinkles, and helps improves skin tone and texture; and DermaVitál, a professional quality skin care range that effects superior hydration. International Commercial Television Inc. was founded in 1993 and headquartered in Wayne, Pennsylvania.